FOLLOWER REQUEST: PERFECT COCKTAIL DRESS! I opened my email the other day to follower JC request for the perfcect cocktail dress for her graduation party! I came across your site after a friend of mine "liked" your photo on Facebook. I love your style and I figured it wouldn't hurt for me to seek guidance from you. I'll be graduating college soon and I'm looking for the perfect dress to wear during my party. Problem is, I can never seem to find a cute and flattering cocktail dress. 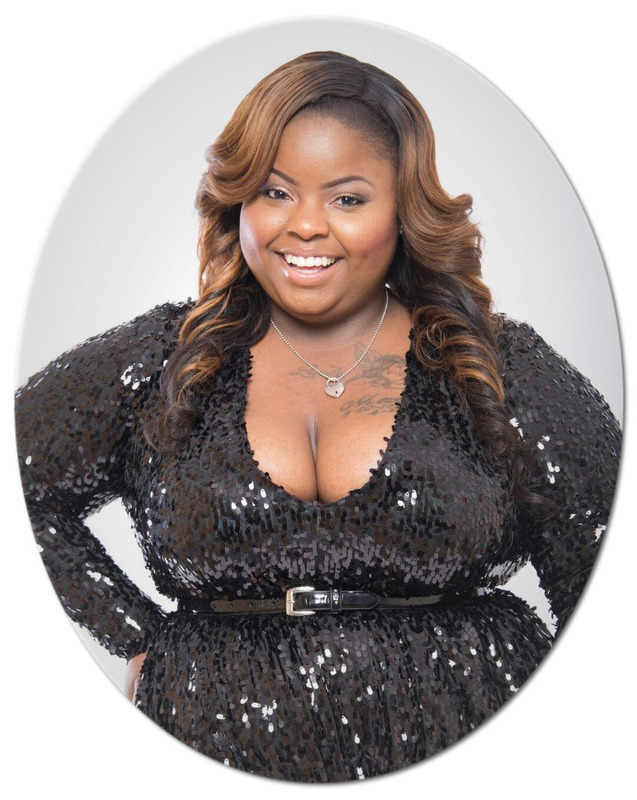 The places I usually shop like Ashley Stewart don't have dresses that are "dressy" enough. Please help me! I love all three numbers from asos.com in case black isn't your thing here are a few choices of color. The Lee Dress from nakimuli.com is Fierce for any occassion. love the nakimuli.com dress...just might learn how to make that for this June wedding that I'm going to. These dresses are hott! Great selections!